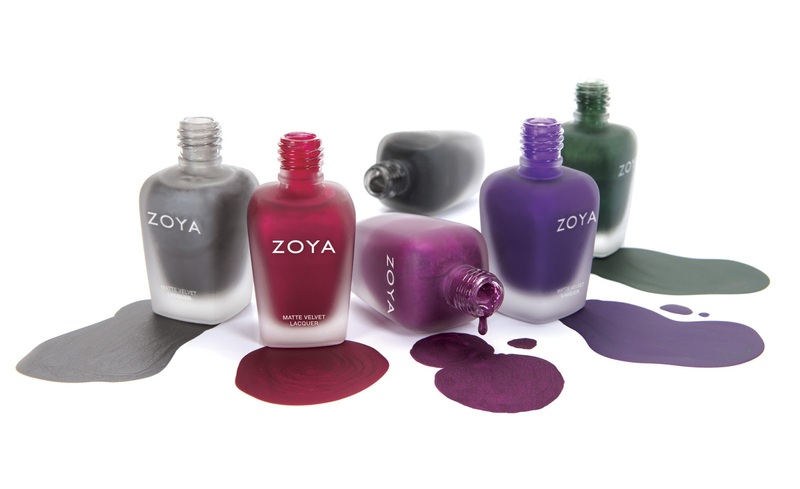 Zoya MATTEVELVET* colors are available exclusively on Zoya.com and in ULTA beauty stores. these look amazing! Love Zoya!